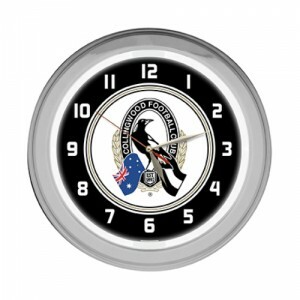 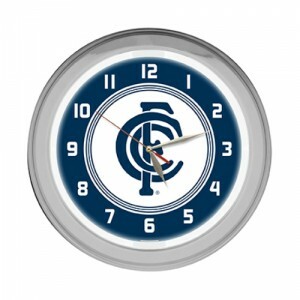 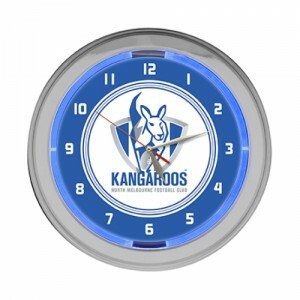 Perfect gift for the AFL fan! 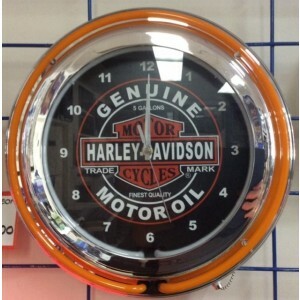 Great addition to any man cave, garage, business, bar or games room. 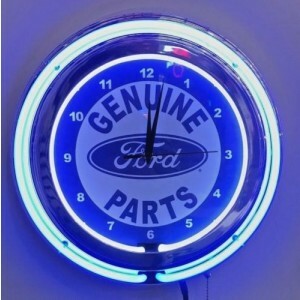 For the collector who wants the best neon money can buy! 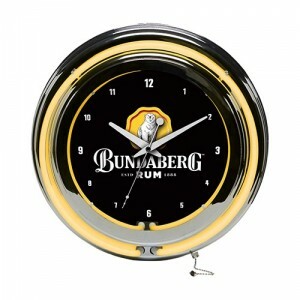 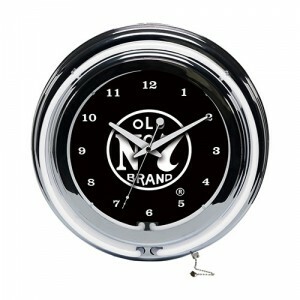 Round wall clock with white bright neon tubing inside & out. 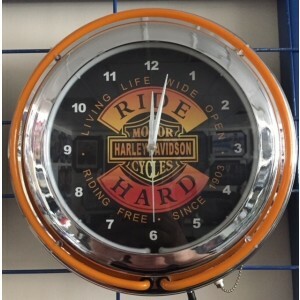 Round wall clock with white bright neon tubing inside & bright orange neon tubing outside. 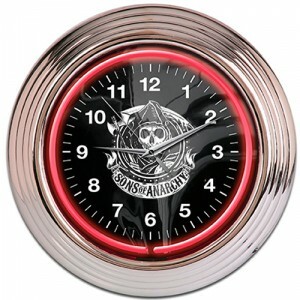 PERFECT GIFT FOR THE SONS OF ANARCHY FAN!